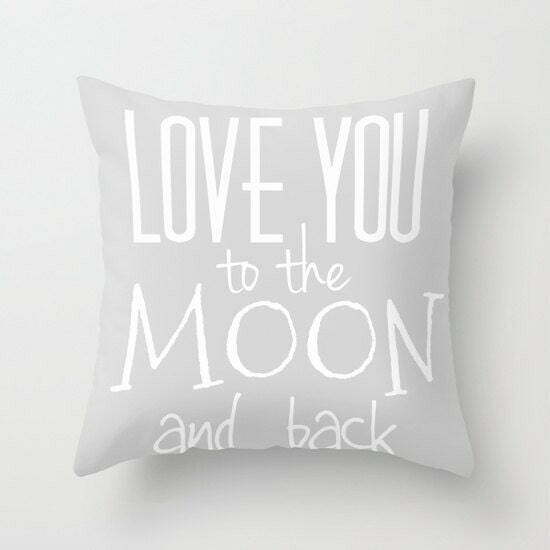 Beautiful and unique home decor throw pillow featuring one of my digital art "Love You to the Moon and back - grey". Throw Pillow Cover made from polyester fabric, a stylish statement that will liven up any room. Features a double-sided print and is finished with a concealed zipper for ease of care.